With the power of personalization, California State University Stanislaus’ (Stan State) faculty and staff will now receive a unique newsletter experience tailored to each of their individual interests. 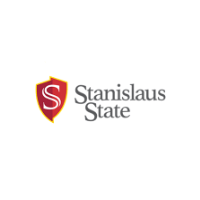 Located in Turlock, California, Stanislaus’ 2,100 staff members will now receive the personalized newsletter called StanNews. This newsletter will be filled with university news, career development opportunities, student activities, and other best practices. Stan State is part of the California State University, a 23-campus system across California. Widely recognized for its dedicated faculty and high-quality academic programs, Stan State is ranked in the top 10 public universities in the new West Coast Master’s category by U.S. News & World Report. In that same report, the university continues to rank a best buy in higher education for the past seven years. Before the launch, Stan State wanted to maximize their investment with their existing human resources management software, PeopleSoft. 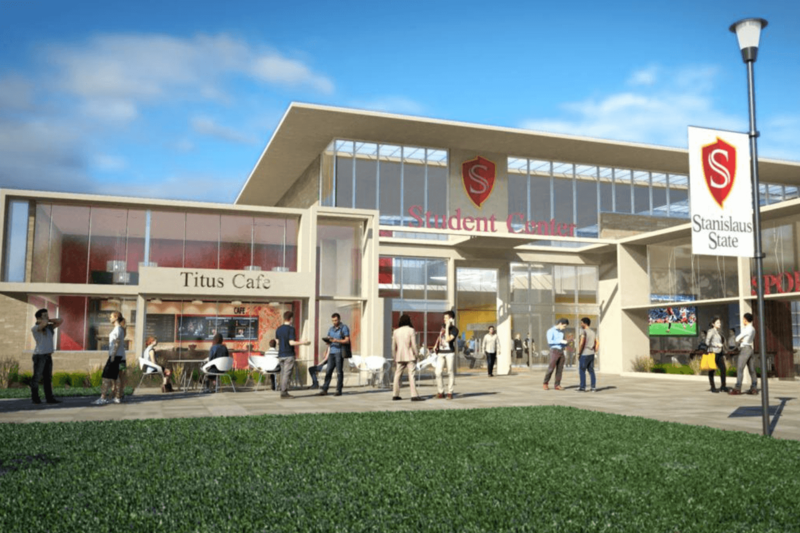 In just two days, Stan State was able to connect their existing communication channel with Cerkl’s seamless integration capabilities, allowing them to avoid content repetition across the two channels. With Cerkl’s A.I. powered content delivery, Stan State’s internal communication team will save time not designing a one size fits all newsletter and instead devote their efforts to engage their faculty and staff in other meaningful ways. Welcome to Cerkl and happy engaging!